‘Cassius’ is a very brave colt, he loves people and is very well handled. He’s definitely one to keep your eye on! (01/09/2018). His sire Cassini’s Chaplin is an international show jumper by the great Cassini I who was very successful. Cassini’s Chaplin ridden by the legendary John Whitaker has been competing successfully on the Global Champions Tour with placings in Chantilly as well as Hamburg. They have also been part of the British Team at the CSI3* Nations Cup in Roeser and the CSI5* Nations Cup in Sopot in 2017. 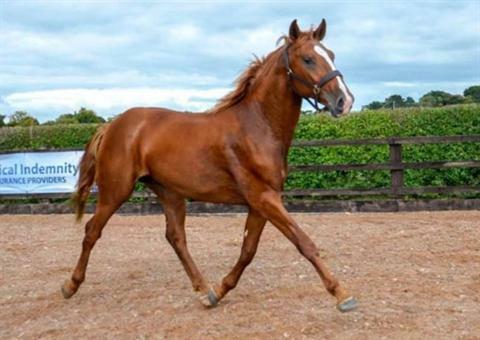 Very striking and upstanding colt with powerful uphill action. 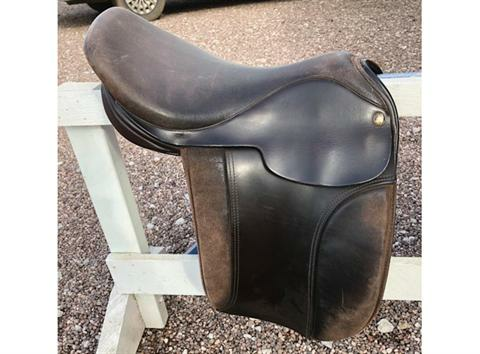 Very sweet nature and easy to load, travel, handle and good with the farrier. 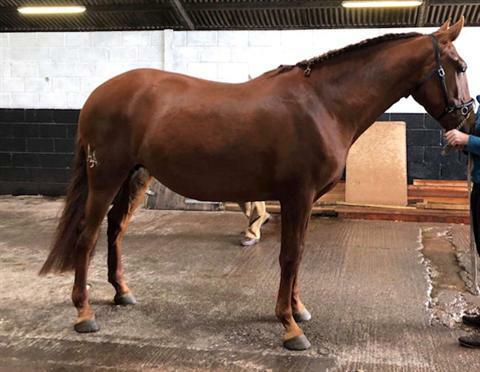 Kuco has wintered out and is now ready to go to his new home, he is up to date with farrier/ worming/ vaccinations. He is a really lovely boy and is sure to capture everyone’s attention with his amazing presence! Can have gelded if needed. 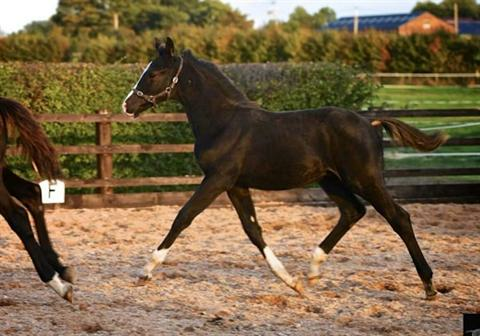 SIRE : FAROL PM, DAM : CAPRI T.
Super blood lines and is showing great potential. 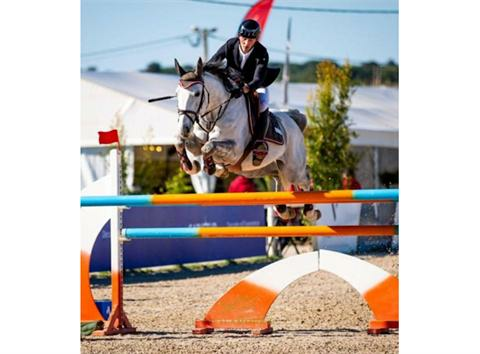 He has recently been competing in Portugal and had several good results! 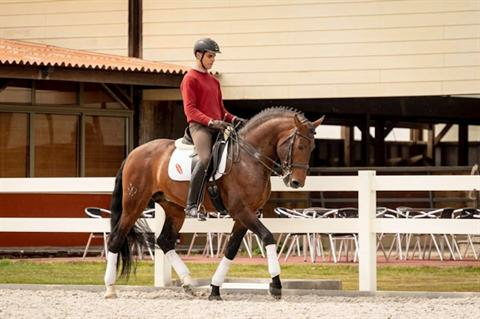 He has great paces, would also excel as an event horse. Just started at 1m40 level. He is easy to handle and do everything with, he is as brave as a lion and has a heart of gold! Very sad sale of Sparky, serious enquiries only. 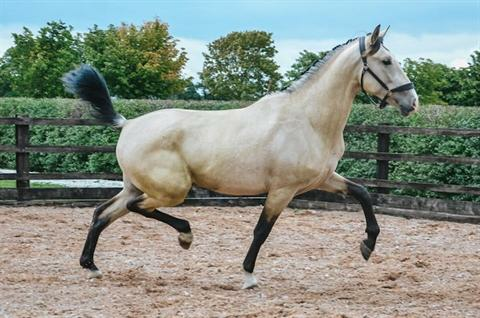 Hera is a very straight moving mare, she has three quality gaits and covers the ground well. 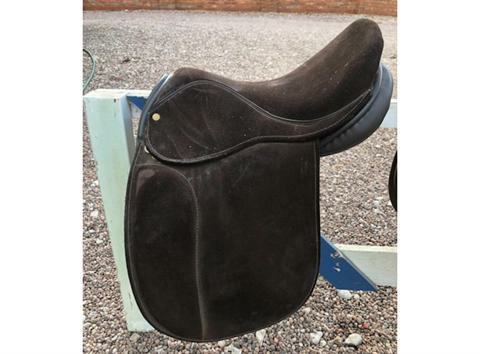 Very versatile horse for someone to produce up the levels or to just enjoy and have a lot of fun with! 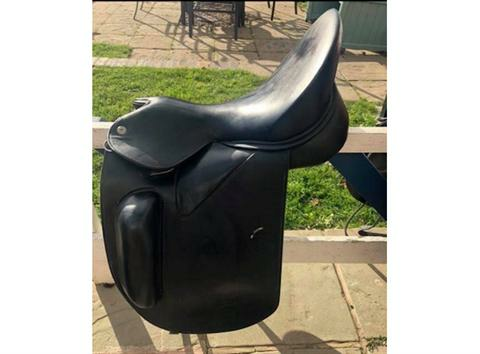 Would suit any job, BD / BS / BE, working Hunter, Hunter trials, hunting etc..
Hacks alone and in company, great in traffic, and big open spaces. 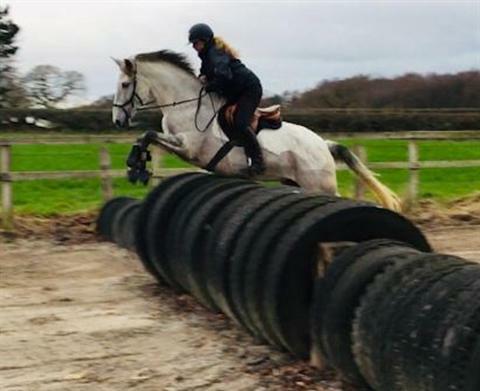 Had a trip to Somerford Park last week and she was brilliant, jumped everything we asked her to, through the water, up and down the steps, ditches/ bushes and tyres. Always says yes & Nothing phases her! She happily jumps round a course of coloured jumps & she’s very sure footed. Clean limbs and great to box, shoe, clip and worm. No vices & happily lives in or out. 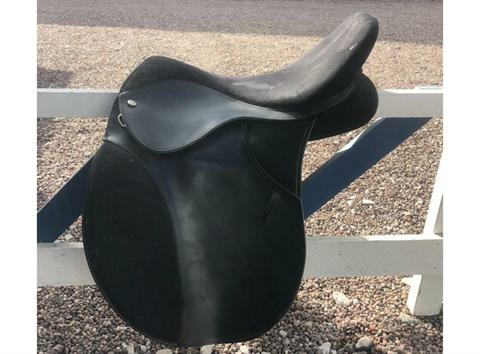 She would suit any job, BD / BS / BE, working Hunter, Hunter trials, hunting etc.. Very special home wanted for this lovely girl! Her price will increase as she progresses with her education. Extravagant movement and a brilliant personality he’s sure to take you to the top of any sphere. 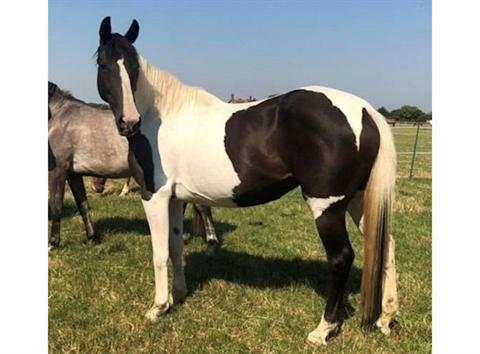 Beautiful well marked warmblood x thoroughbred x Appaloosa broodmare. Sire Avocet Van Helsing. Grand sire Goshka Ringo. Dam sire Rubicund. 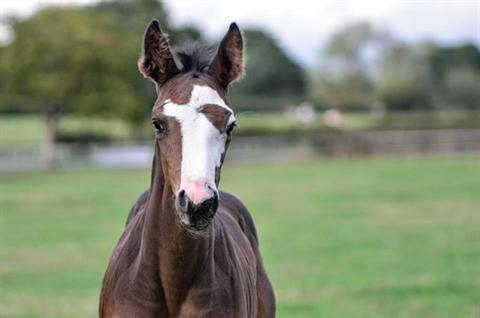 Passported with Sport Horse Breeding of GB. Well marked mare with lovely movement. Has bred two beautiful foals with us.One of which is is under saddle and can be seen here. She is empty and ready for this years breeding season.